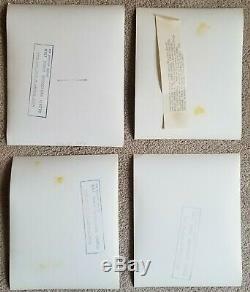 7 photos measures 8" x 10", the other 3 measure approx 7 1/4" x 9 1/4" & are in good+ cond. Photo shows some light wear & corner creasing. Most have stamps or info snipes on the back. Photos are from the 2 Disney films "The Moon-Spinners" & In Search Of The Castaways. Overseas s&h will be extra. 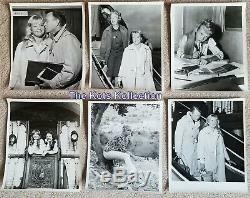 The item "HAYLEY MILLS-The Moon-Spinners/Walt Disney/Behind The Scenes-10 Original Photos" is in sale since Monday, March 18, 2019. 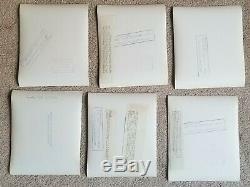 This item is in the category "Entertainment Memorabilia\Movie Memorabilia\Photographs\1960-69\Black & White". The seller is "kotskollection" and is located in Whitby, Ontario. This item can be shipped worldwide.